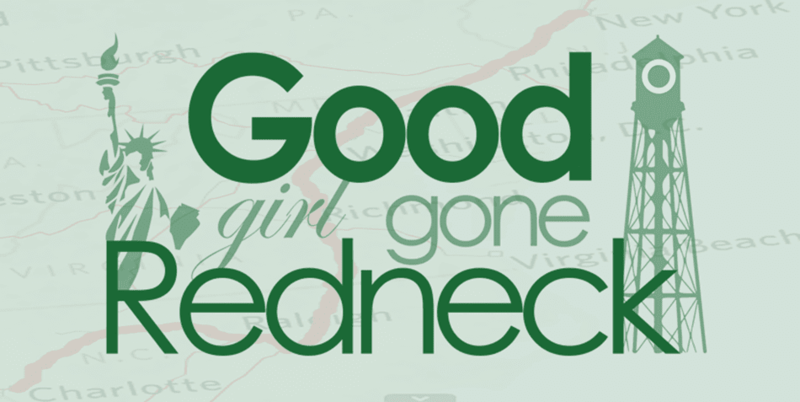 Good Girl Gone Redneck: Is it only Tuesday? I was seriously about to post a Wordless Wednesday picture and be done with it! Sigh. How is it that sometimes the weeks fly by, and other times they are at the slowest of crawls? Might be because we're still sickies, but seriously, it's so dreary out I'd rather be in bed anyway. Another day of Dora and the Nick Jr. crew in this house. But if I have to watch Olivia train her cat, dance ballet or not eat various foods from different cultures one more time I just might scream. Right now Benny needs tissues and Dora has some in her backpack. I really need a backpack like that, don't you? I mean, even if you aren't a parent, how happy would you be to have a backpack that always has whatever it is that you need on-hand at ALL times? I don't know what I'd want her to be carrying for me [oh yes, I learned the other day that backpack is most certainly a "her!"] but I would be so relieved to not have to worry about anything ever again. Need a new diaper? Wipes? Snack? Juice box? Backpack! Backpack! Tissues? Eye drops? Allergy medication? Backpack! Backpack! A book to read while waiting at the doctor's office? A trashy magazine? A notebook or coloring book with crayons for waiting for your waiter/waitress at a restaurant? Backpack! Backpack! And so much more. I seriously could go on and on, but my laptop battery is seriously going the way of most old and somewhat chargeable products, duh duh duh duhhh! So, what would YOU keep in your precious backpack if you had one? If I had just finished an episode of Dora, it would be a bottle of wine!